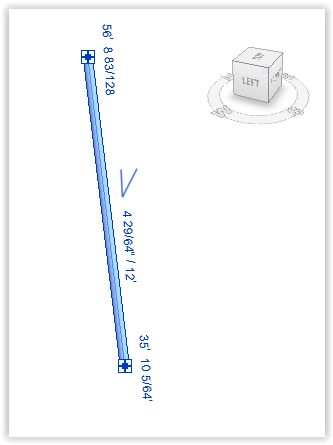 To use this app, select a linear element such as pipe, wall, duct, beam, line and run the app. 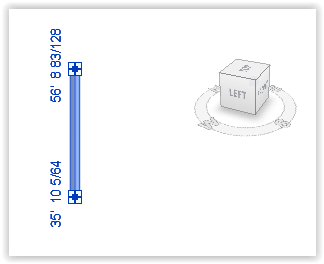 Click the button corresponding to how the element should be moved. $10 per seat. 15-day money back guarantee. One year of updates are included. 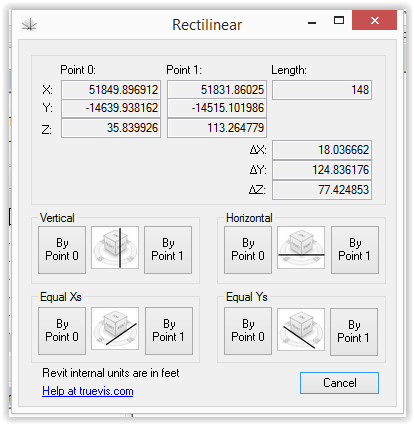 Slope and end elevation parameters are not updated on pipes, ducts, cable trays when they are made rectilinear with this app. WORKAROUND: Nudge back and forths, or cut and paste-aligned the affected element and the slope parameter will update. 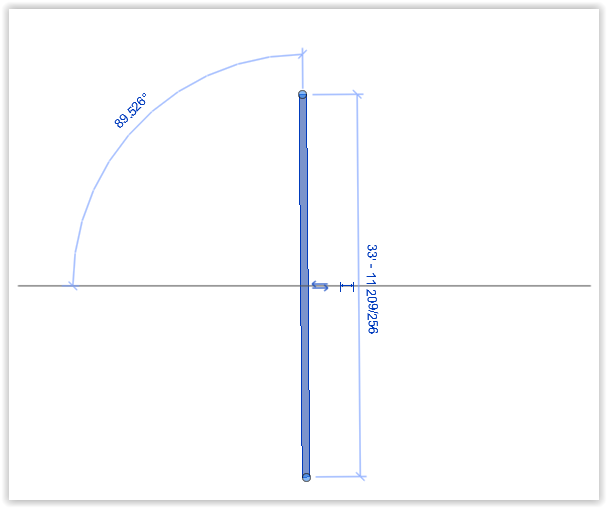 To make a sloped pipe horizontal, it may be better to set its slope to 0 through Revit’s user interface. 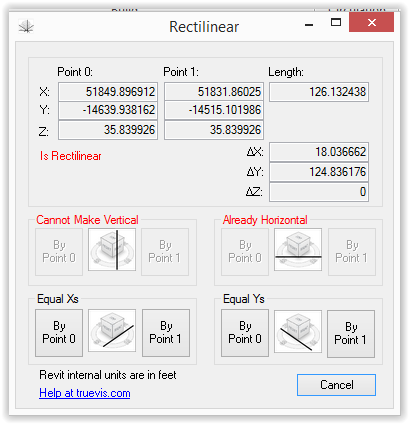 Units shown in dialog box are in decimal feet, Revit’s internal format.